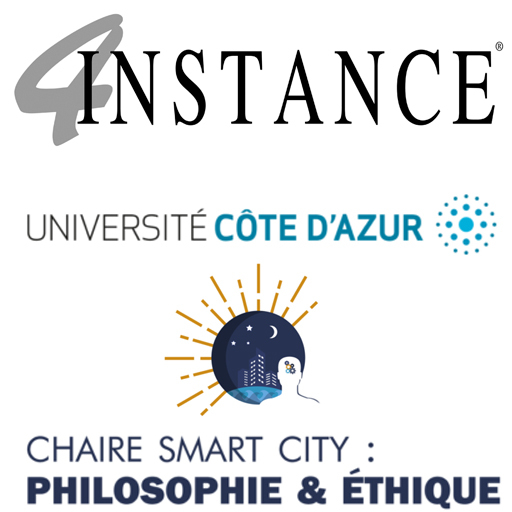 4Instance & Chaire Smart City Philosophie & Ethique Conference Administration et innovation : agir ensemble pour une i-administration. Description: Smart administrations. Smart collaboration. 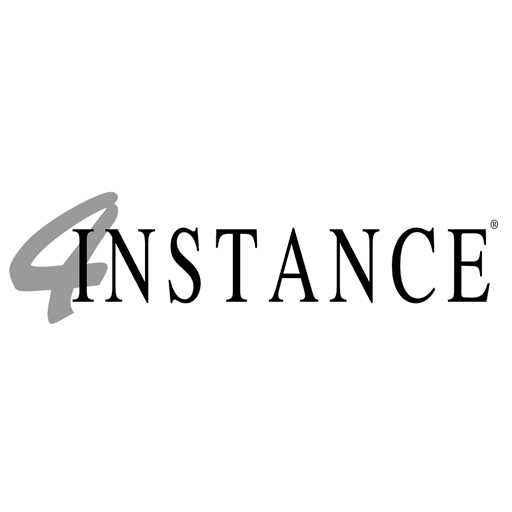 4Instance & NetApp Conference Does cloud make ‘Digital modernisation’affordable ? Cloud will play a significant role in supporting digital transformation programs and will play an increased role in operating models for the future. Does cloud make ‘Digital modernisation’affordable ? Description: Cloud will play a significant role in supporting digital transformation programs and will play an increased role in operating models for the future. Winning the future together. Exhibition and workshops for all public safety services. Description: Winning the future together. Exhibition and workshops for all public safety services. What happened the last 20 years and will happen in the next 5 years? Description: What happened the last 20 years and will happen in the next 5 years? Description: Protecting sensitive data and critical systems is a major concern in view of terror threats and cybercrime. 4Instance Conference Appointment with the Government & Society of tomorrow. Appointment with the Government & Society of tomorrow. Address: Centre SQUARE, Mont des Arts Bruxelles Meeting Centre SQUARE, Kunstberg te Brussel.